US is Jordan Peele’s sophomore directorial film and it has gained a lot of critical and commercial acclaim. The film amazingly grossed $70 million in its opening weekend, making it the second-best opening of the year behind Captain Marvel, which opened with $153 million. In addition, Us also broke several box office records, including the best weekend for an original horror movie and the best weekend for an original R-rated film. According to Shadow and Act, the film has also broken another record, as the highest domestic opening weekend for a film headlined by a Black woman. The last record holder was Sanaa Lathan, for her role in Alien v. Predator, which grossed over $38.2 million in its opening weekend. Lupita Nyong'o's performance as Adelaide Wilson/Red has been the subject of critical acclaim, and she's already garnering 2020 Best Actress Oscar buzz for her dual role. 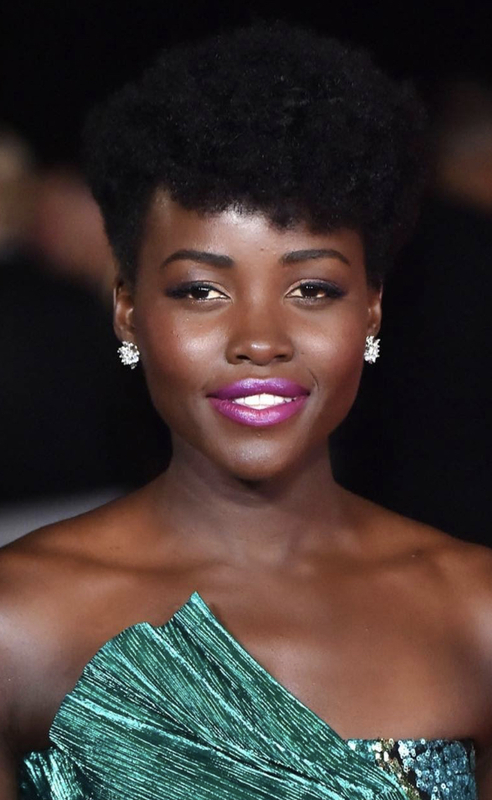 Despite winning an Academy Award in 2014 for her role in 12 Years A Slave, Us is Nyong'o's first lead role. Us is the latest film to show Hollywood that Black leads and movies can sell. Let’s hope that studios will catch up and give proper funding to these movies and roles.